What are the documents required for applying Labour Establishment Card? To apply for Employment Visa, Labour Establishment Card is must for private companies in the mainland. The following documents are required to apply for Labour Establishment Card. After typing the application, put company seal and get signature of all partners (if any). Application can be submitted at MOHRE, Qusais, MOHRE Counter at Al Tawar Centre, Qusais or Hyatt Regency Hotel, Deira (First Floor, AAMAL Business Centre, Tel. 04-273 0932). Labour Establishment Card will be issued at the same time. The application must be submitted by the owner, partner or PRO. Labour Establishment Card is valid till cancellation of the Trade License. Signature Authority: If you need signature authority for anyone other than local sponsor, you should make Power of Attorney and get it attested from Notary Public and attach with the Labour Establishment Card application. Powers mentioned in the LLC Memorandum will not work for Labour signature authority. Separate Power of Attorney in prescribed form is must. Power of Attorney attestation Fees: Dh170 to be paid at Notary Public. 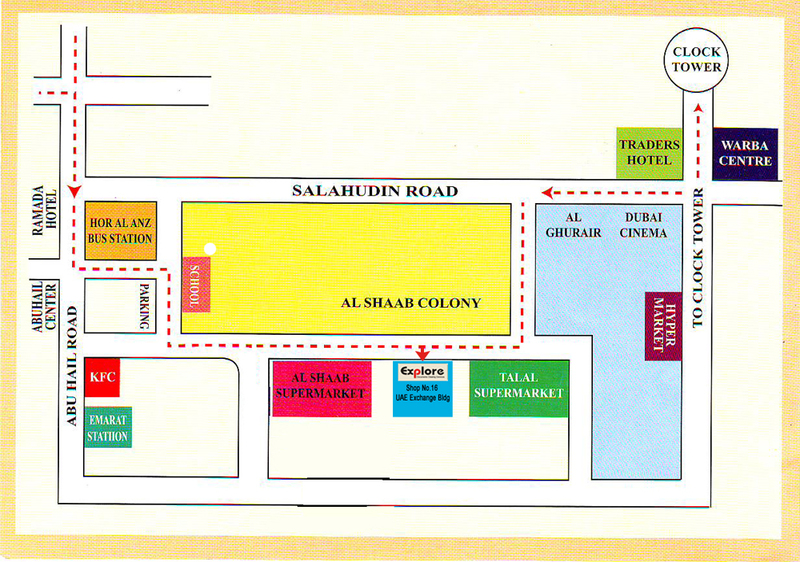 Payment: Payment should be made through E-Dirham Card at Thas'heel Centre. You can Buy E-Dirham Card from any branch of National Bank of Abu Dhabi or from Aafaq Islamic Finance Company found at Thas'heel branches. Take your Emirates ID & Passport copy to for E-dirham Card.